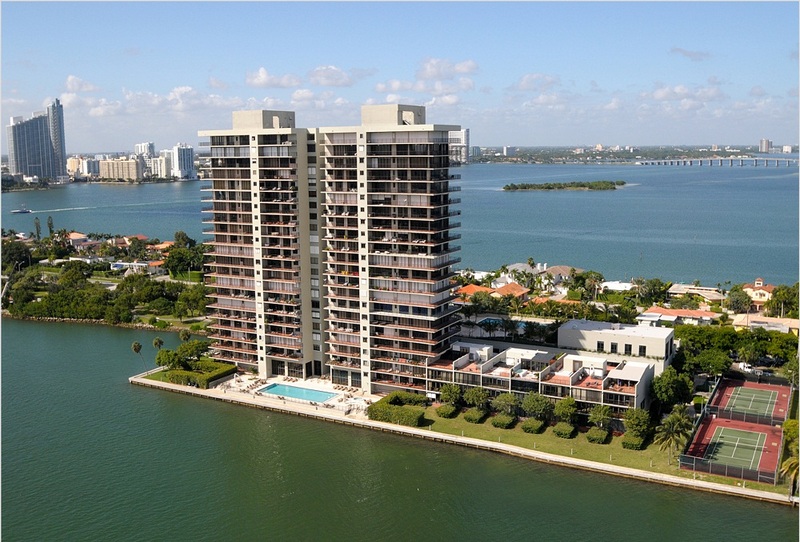 1000 Venetian Way is a luxurious condominium with 121 residences located between Downtown Miami and Miami Beach. 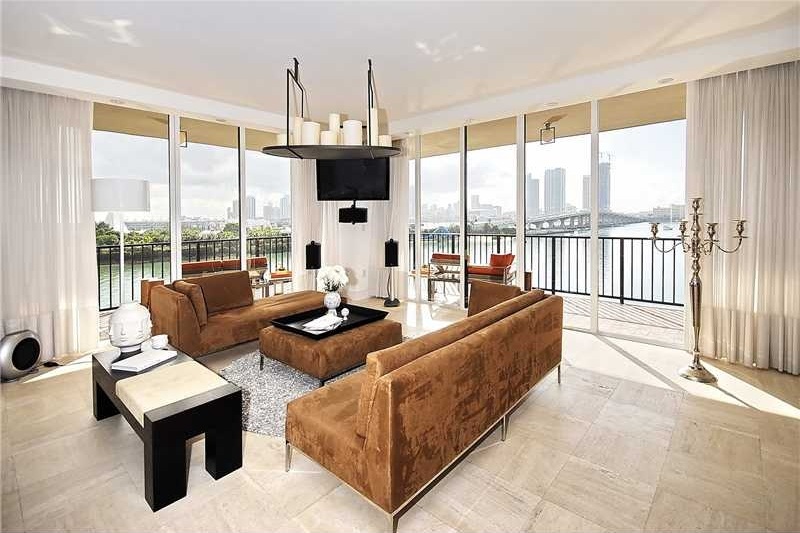 Every room offers breathtaking views of Biscayne Bay. 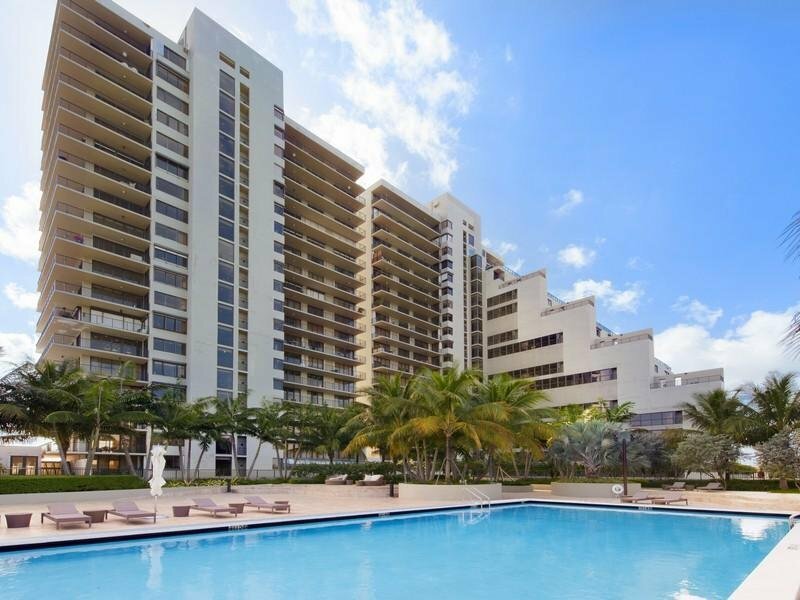 Condominium was built in 1983 and features 1-4 bedroom apartments varying from 1 030 to 6 216 square feet in size. Many famous designers called 1000 Venetian Way as their home place, so almost every residence of the complex is beautifully decorated and modernized. 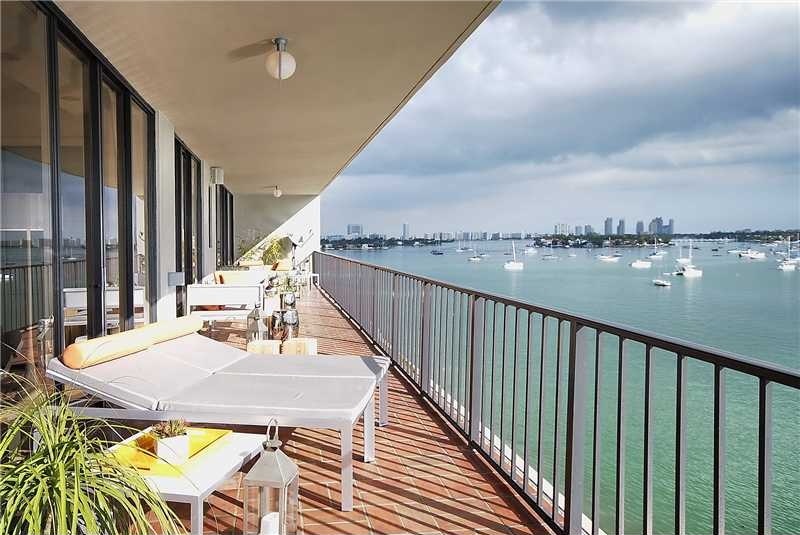 Layouts across the entire floor allow enjoying unforgettable sunrises and sunsets and admiring passing cruise boats against famous downtown outlines. 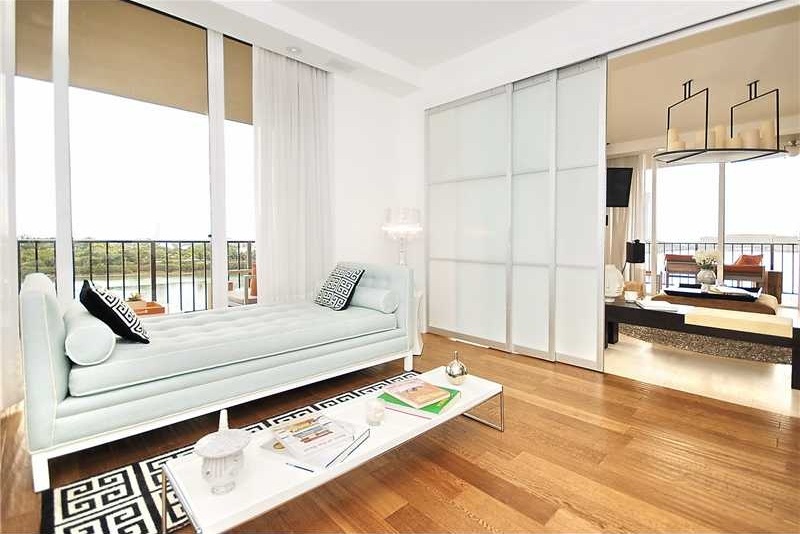 Residents of the condominium have private parking space, 24-hour security and concierge service at their disposal. Two luxurious swimming pools, Jacuzzi, a gym, Turkish bath, 2 tennis courts, basketball court, private club room, and a playground for children are also at residents’ service. 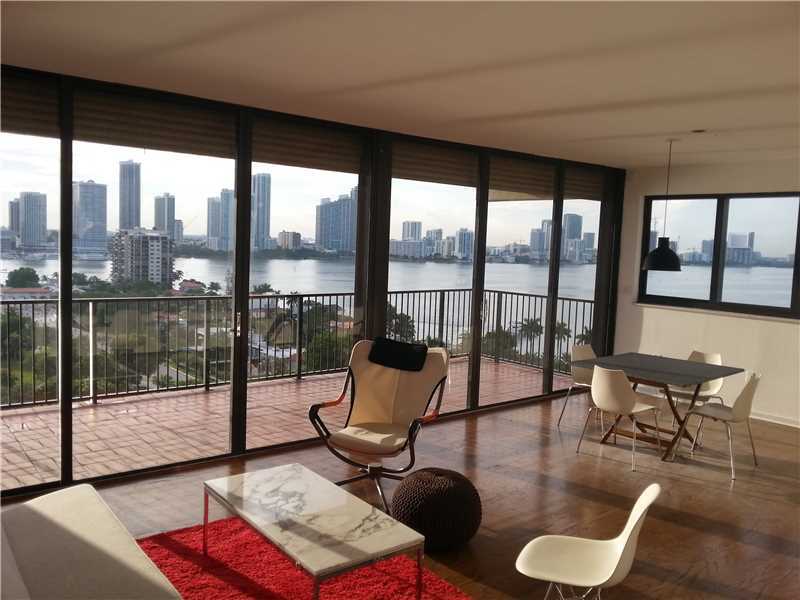 1000 Venetian Way is ideally located on Venetian Islands, close to famous South Beach and cultural center Performing Arts Center.